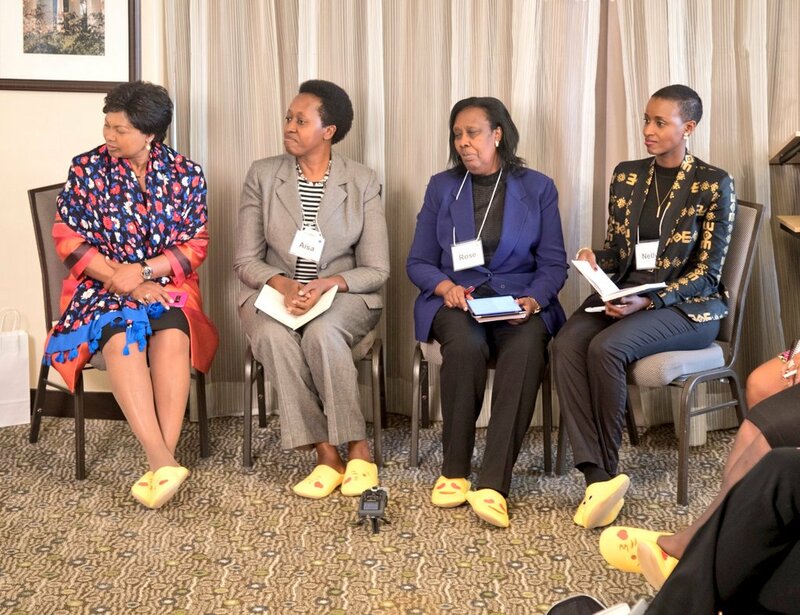 The First Lady, Mrs. Jeannette Kagame has told a gathering at a National Prayer Breakfast in Washington D.C, that the post-1994 Genocide against Tutsi Rwanda was a hard journey to walk, but “staying together” was a core solution to success. 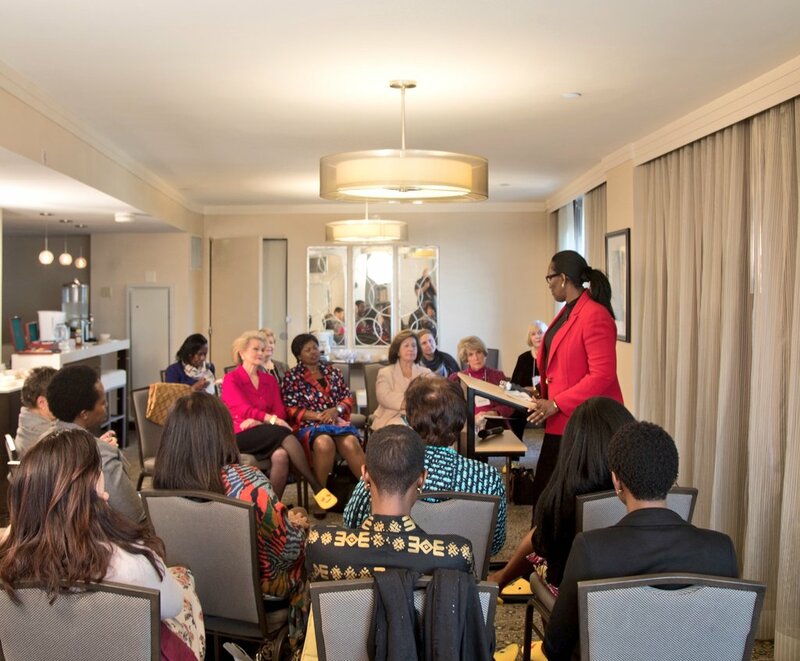 Mrs. Kagame was delivering the opening remarks at an event entitled “Reconciliation: Rwandan Sisters” which was held on the sidelines of the 67th annual National Prayer Breakfast. The National Prayer Breakfast (NPB) is an annual event, in which the President of the United States and Members of Congress join other US government officials, leaders throughout the United States, the diplomatic community and delegates from more than 140 countries worldwide, to share in the spirit of friendship through prayer and thanksgiving. This gathering offers an opportunity to participants to build personal relationships and deepen international ties through the love of God and caring for each other. On the sidelines of the event, Mrs. Kagame shared Rwanda’s story saying: “Even though, our stories are varied and transcend space and time, they however have a common thread. They are all important bits of a much-needed heart to heart conversation that has steered us towards unity and a solidified common identity,” she said. While Rwanda has had a difficult journey after the genocide, Mrs. Kagame told participants that: With these seemingly insurmountable obstacles, we made important choices, a major one being ‘Staying Together’. During her remarks,the First Lady recalled where Rwanda has come from – 25 years and reminded participants of the most trying events. A shattered state with victims of mass rapes and HIV infected, widows, orphans, internally displaced refugees, over a million massacred and empty coffers. On the discussion panel were Rwandan Women in leadership positions, discussing the Gender Based Violence policy and how it is being implemented in Rwanda, Women at the forefront of Unity and Reconciliation, inclusiveness, the role of youth in shaping their own future and Ubunyarwanda, among others. 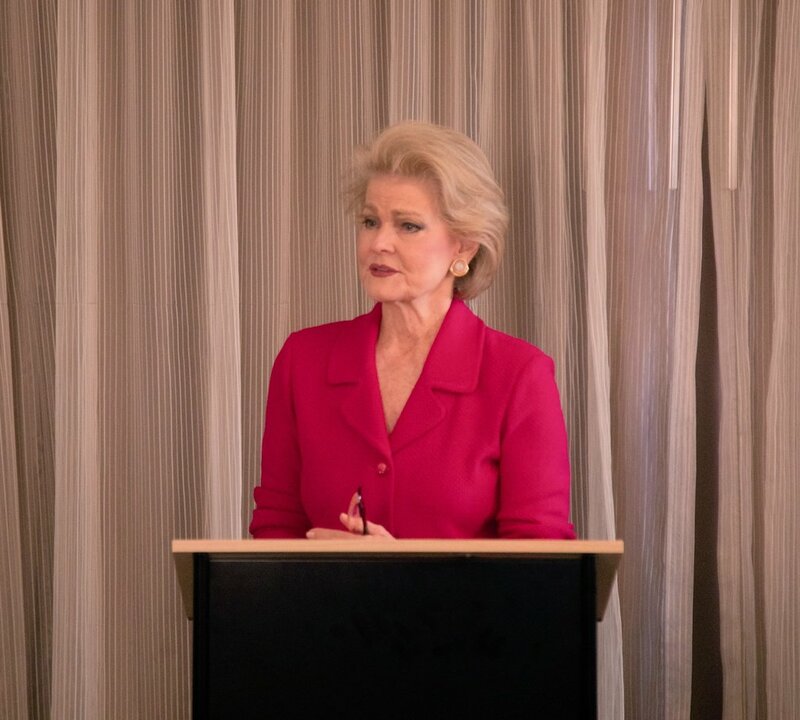 The event was hosted by Mrs. Grace Nelson, wife to former United States Senator, Bill Nelson. During the three-day National Prayer Breakfast, the First Lady Mrs. Jeannette Kagame is expected to attend an International luncheon tomorrow.